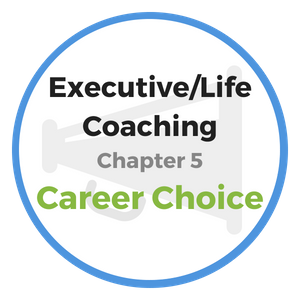 Professional and personal growth coaching is highly valued by successful leaders. Next, we discuss how anyone, regardless of where they start in life, can overcome obstacles and live a successful life. The greatest success stories of our time begin with the tale of the poor and the disadvantaged who have chosen not to accept their current condition. These are inspirational tales of people who declare outwardly that they will not be denied all that is available to them through hard work and determination. Whatever your parents aren’t able to provide, you can gain on your own by traveling regularly to your nearest public library or using the vast resources of the Internet. Education is truly the key to changing your position in this world. You must equip yourself with the personal growth coaching tools that are necessary for opportunity to come your way. Wilson left home at ten years of age, and served an apprenticeship of eleven years while receiving only one month of formal schooling per year. At twenty-one Wilson went to work in the woods to drive a team of oxen and cut mill logs. Despite his long days, he spent every available minute to further his education. "Necessity is a priceless spur for prompting us into action." Wilson was determined never to lose an opportunity for self-culture or self-advancement. Few men understood like Wilson the value of self-improvement and personal development using their spare hours. Wilson managed to read a thousand good books – what a lesson for poor and disadvantages boys and girls everywhere! After twelve more years, Wilson stood shoulder to shoulder with the more polished people of Congress. With Wilson, every occasion was a great occasion to learn and grow. He ground every circumstance of his life into material for success. Monday, June 18 - headache, 40 pages Cuvier’s ‘Theory of the Earth’ 64 pages French, 11 hours’ forging. Tuesday, June 19 - 60 lines Hebrew, 30 Danish, 10 lines Bohemian, 9 lines Polish, 15 names of stars, 10 hours’ forging. Wednesday, June 20 - 25 lines Hebrew, 8 lines Syriac, 11 hours’ forging. Another example of personal growth coaching is Thomas Edison. Edison passed through one dramatic situation after another – always mastering it – until he attained at an early age the scientific throne of the world. Early in the 1800’s, a poor colored woman in a log cabin in the South had three boys, but could only afford one pair of trousers suitable for school between the three. She was committed to gain schooling for her boys so she sent them to school in turns, each boy attending class every third day. The teacher of the school soon noticed the pattern, but knowing the plight of the mother she allowed the boys to attend in sequence. The mother, who refused to raise “poor” boys did her best and the results speaks volumes as one boy grew to become a professor, another a physician, and the third a clergyman. The personal growth coaching to her boys that this mother demonstrated is a valuable lesson for any boy or girl who might plead “no chance” as an excuse for not living up to their full potential. Boys and girls, men and women everywhere, hear this! With five chances on each hand and one unwavering aim to grow and improve, no one need despair or claim poverty. There is bread for everyone who has the right appetite for success. It doesn’t matter where you are born or what cards you are dealt. If your spirit is fully energized and is dominated by a resolute purpose, no man or circumstance can hold you down! "It is not every calamity that is a curse, and early adversity is often a blessing. Surmounted difficulties not only teach, but hearten us in our future struggles." Describe an instance where you have felt that you were disadvantaged. What is the message that plays over and over in your mind? Is it an encouraging message, or a message that limits you? Think about where this internal message originated and determine what the message should be saying in order to serve you better in the future. Write down a message that you want to play in your mind repeatedly for the purpose of motivating yourself. Given what you know now, do you believe your internal dialogue can use a tune-up? 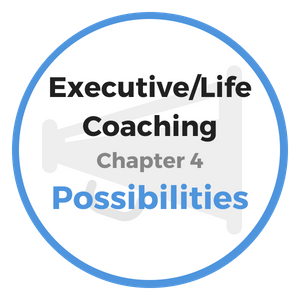 If the answer is yes, then explain what you will do differently in terms of personal growth coaching to gain better results in the future. How are you willing to invest in yourself to ensure your future success? 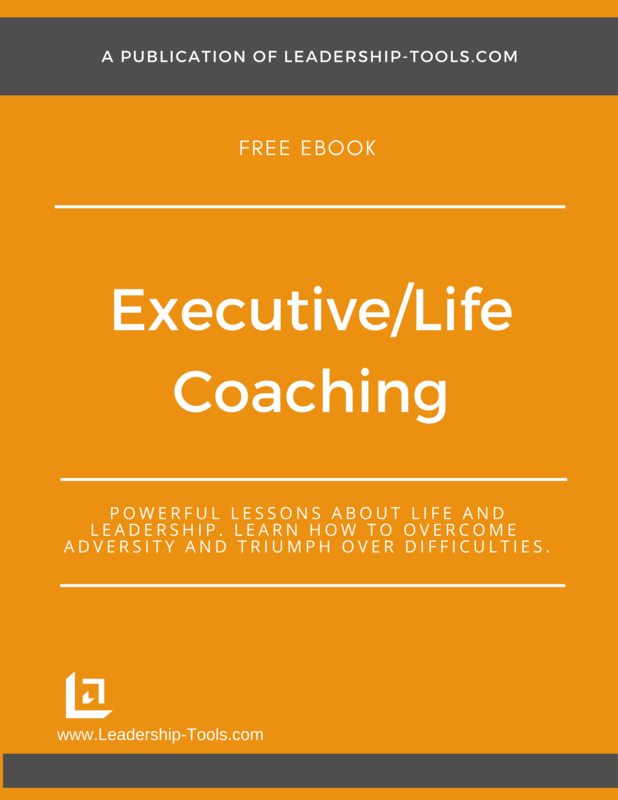 To download our free Executive and Life Coaching ebook, providing personal growth coaching lessons and exercises, simply subscribe to our free newsletter. You will immediately receive a password that grants access to our entire leadership tools library. 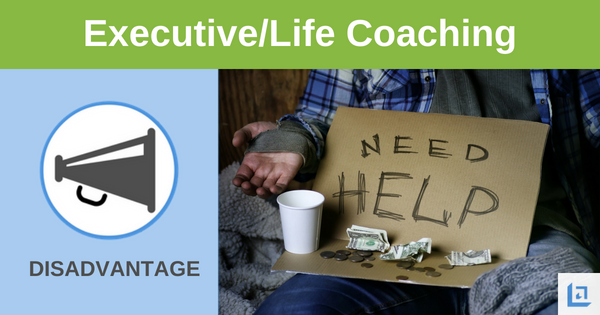 Leadership Tools Home › Executive and Life Coaching Course › Chapter 2: Born to "Disadvantage"